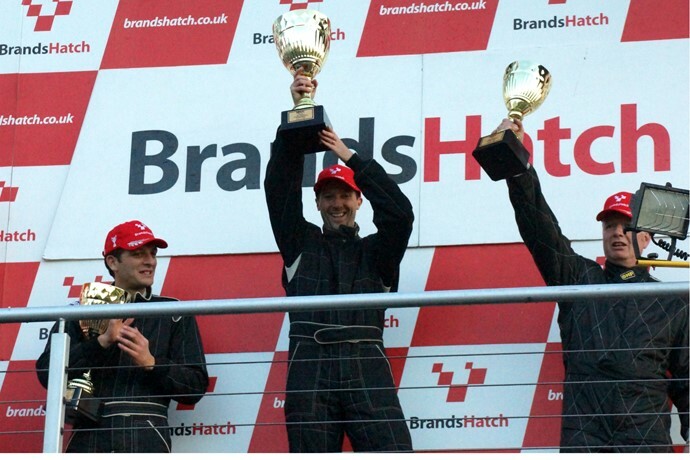 The 2016 Formula Vee festival is at Brands Hatch on 29/30 October. It’s much earlier this year so let’s make sure we fill the place with Vees and set the scene for next year’s 50th Anniversary. More details will follow on the exact format soon but be assured this will be the usual excellent value with practice and up to 3 races. It is still only £250! The event will be over the two days. *Cars must conform fully with their current national regs including tyres! The usual prizes will be up for grabs. Get your entries in early as places are limited and you don’t want to miss this last fun and great value outing before the winter. Entry form below (click on it).